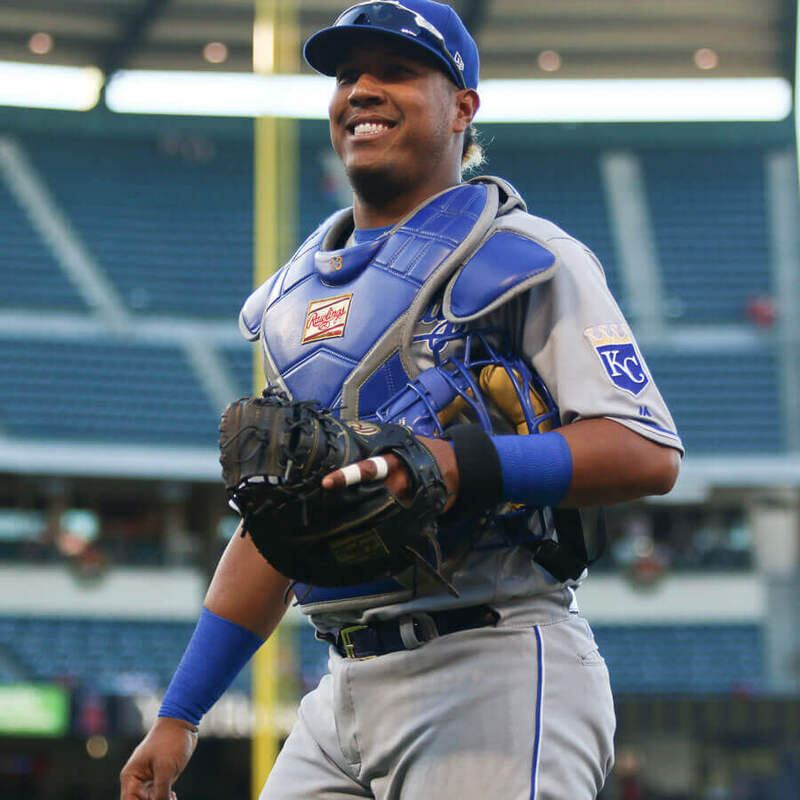 No frills on Salvador Perez’ new Rawlings catcher’s mitt. 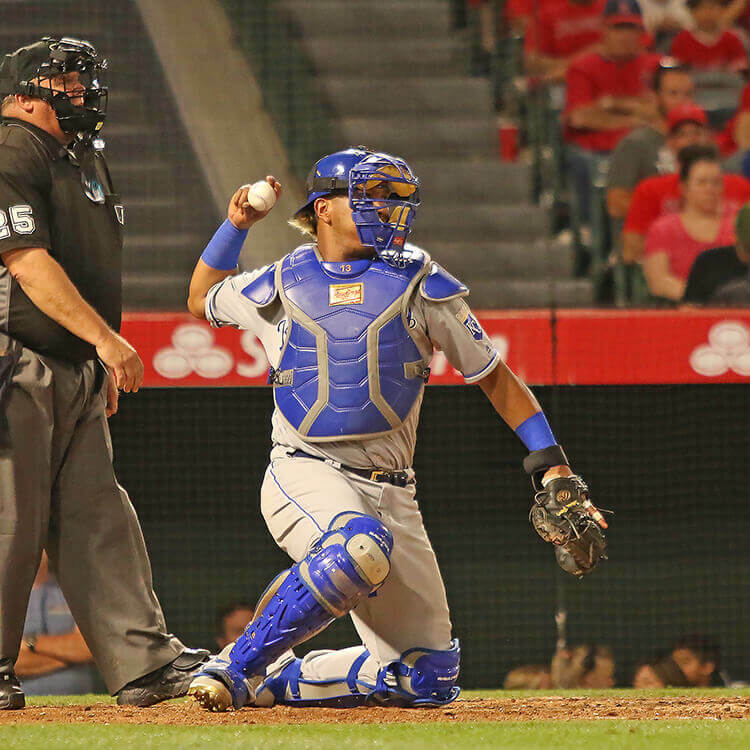 He dropped the fancy velcro strap and now just wears the standard Rawlings catcher’s mitt. 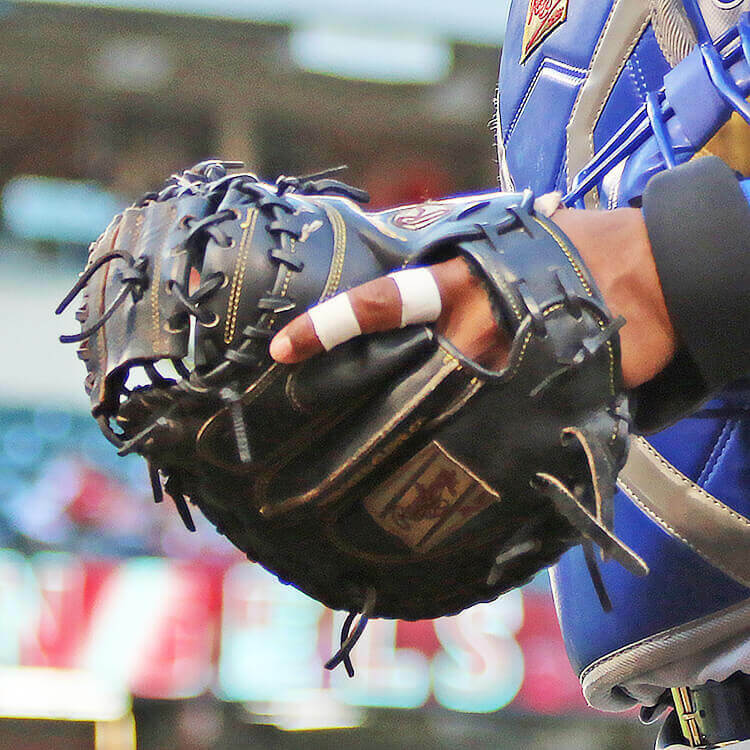 We’ve heard that Rawlings’ best catcher’s mitts are made with Heart of the Hide leather, like Salvy’s. Get it just like Salvy’s (with a different gold label) at the link. Categories: Catcher's Mitt, Gear, Kansas City Royals, Glove, Catcher, Salvado Perez.